Florida Libertarians and activists, it is time to rise up and get to work. I am tired of talking about cannabis. We have been beating this old, tired drum for decades, but now the time has come. The people are finally on the right side of this issue, and with overwhelming support. Now is the time to push t he petition for the Right of Adults to Cannabis, amend the Constitution, and end prohibition in Florida so we can all finally move on. In order to successfully place the Right of Adults to Cannabis on the 2018 ballot we must reach a minimum of 766,200 verified signatures by the end of the year. That may seem like a tall burden at first glance but I assure you, together, we can easily hit this mark. I’m not asking you to sign the petition and simply be one of those 766,200. That’s too easy. I’m telling you to step up, build networks of activists, inspire others, and lead the way. I’m telling you to get off your keyboards and get to work. With 33 weeks left in the year our target average is 23,219 per week. With 1,000 people on board that equals 24 signatures per week. 24. That’s it. 24 signatures a week is nothing! Considering the overwhelming support for this initiative and my personal experiences with this petition it’s pretty safe to say the vast majority of the people we will encounter will support it. That means YOU have to ask less than 30 people per WEEK to sign. You should be able to get that amount in an hour or two on the weekend, easily! You believe in individual rights? You believe in ending cannabis prohibition? That’s great, now my question to you is, what are YOU prepared to do? I’m committing to building a network that will produce thousands of executed signatures by the end of the year, and I’m challenging you to do the same. This is how we get it done, it’s just this easy. This is the tricky part, you have to go outside and talk to strangers! Don’t let this intimidate you though! I’ll give you the exact words to say next! “Thank you for your support”. Approach the next person and repeat. Your direct effort is needed but you’re not off the hook yet. I want you to encourage others who share your values and care about individual liberty, the human right to grow a plant, and easy access to natural medical treatments, to take off with their own clipboards and collect signatures as well! You don’t have to sell this petition, it sells itself, all you have to do is get out and get it front of people, then we win. I don’t know about you but I’m tired of this conversation about cannabis prohibition. Let’s get this on the ballot, get it passed, end this cannabis conversation, and move on. I’m calling for every member of the Libertarian Party of Florida to step up, seize this opportunity, and see this petition as the blessing it is. It is the perfect ice breaker for outreach. It is the perfect excuse for you to get out and meet people in your community and introduce them to your ideas. It is the perfect language to finally put an end to cannabis prohibition in Florida. 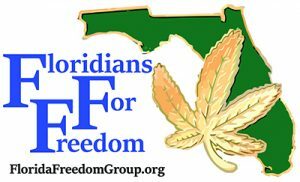 Go to Floridians for Freedom’s website here, print the petition, and get started today. Stop waiting for this to happen, and get out and make it happen, the time to act is now. 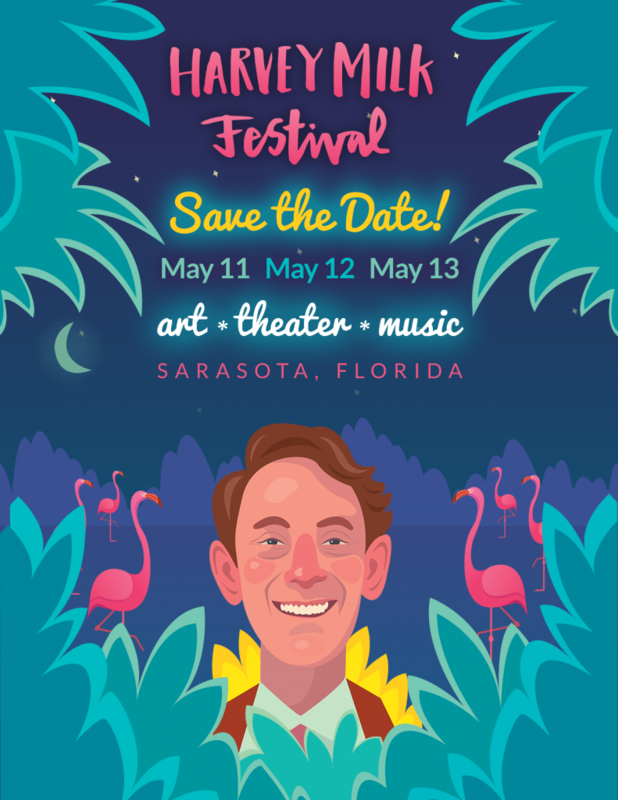 Join the Libertarian Party of Sarasota County at the 8th Annual Harvey Milk Festival on Saturday, May 13th! If you’re interested in volunteering with the LPSC and working this event with us, please contact us! We would love to have you join us! We are excited to attend and looking forward to seeing you there! Make a small donation now and help cover our costs for this event. Help us raise the torch of liberty at Harvey Milk Festival 2017! Look for our booth at this wonderful celebration of art, music, life, liberty, and of course, Harvey Milk. 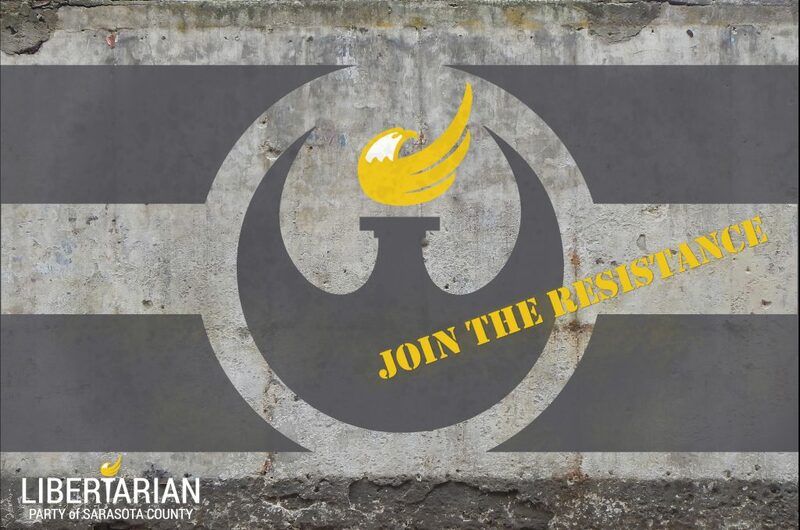 The Libertarian Party of Sarasota County Needs YOU! We are growing fast and need your help! Want to volunteer to help our party locally? Want to help but you’re too busy to volunteer? Want to run for a local office as a LP candidate? Want to meet up at our next event? I’ve always been a big George Orwell fan, even as a young teenager I would get lost in an old beat up copy of Animal Farm, and I’ll never forget my copy of Homage to Catalonia that was missing its cover, so as you can imagine I was thrilled to once again see 1984 back in the spotlight. 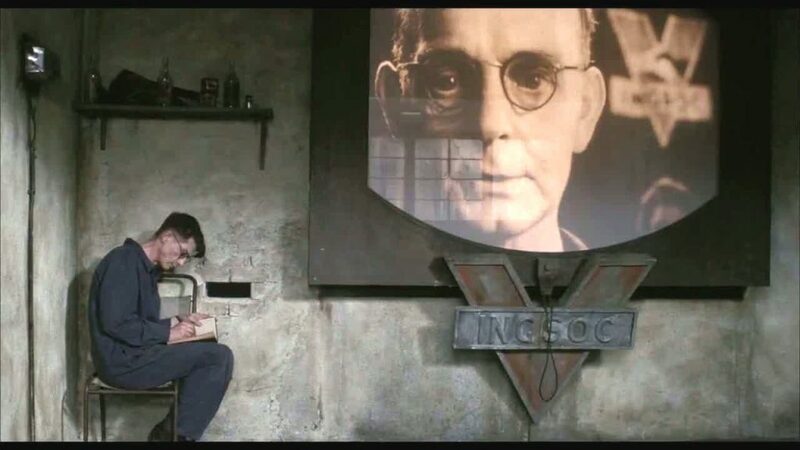 I haven’t seen this much chatter about Orwell’s classic since Edward Snowden, in 2013, revealed massive amounts of classified documents which helped us come to understand exactly how the surveillance state operates. What he revealed shocked the world. He gave us flow charts that laid out exactly how the NSA was covertly collecting telephone and internet data. We learned of secret court orders which allowed the NSA to sweep up massive amounts of data with impunity. We learned that our government had direct access to the servers of tech giants like Google, Facebook, and many others. We learned about Dishfire which allowed the NSA to intercept 200,000,000 text messages, everyday, from all around the world. I was fascinated by the Snowden Leaks. The implications were astounding, the facts were remarkable, and the sudden surge of interest and popularity of Orwell’s dark, dystopian novel was no surprise after these revelations were given even a cursory examination. What was brought to light was a chilling and disturbing reminder of the true reach and power of the state. Over the past decade we have certainly witnessed events and circumstances that could have been taken straight off the pages of 1984. The state controls education and has great influence in media. We have seen vast expansions in global warfare with no end in sight, perpetual warfare is now the accepted norm. We have seen innocent people who, after being branded enemies of the state, were hunted and killed by our government without trial or due process. We have learned through Vault 7 that our personal devices in the privacy of our homes are capturing our conversations and sending them to the CIA. We really do kind of have Telescreens in our homes, and it’s really weird! All of this and so much more happening long before Trump was even in the picture. That being said, things aren’t exactly as awesome as we wish they were and it’s important to understand our current state didn’t suddenly manifest when Trump was elected, it didn’t spring up when Obama won the White House either, what we have witnessed, and what has been happening since the birth of our nation is continual growth and expansion of the State. This realization can be dark and depressing, and we have certainly seen terrible things in our time, but our story doesn’t end here, it’s only beginning. The State certainly is a problem, but the good news is we’re starting to understand that liberty is the solution. It’s not all doom and gloom! There is hope! A new dawn has arrived. The tide has shifted. Orwell’s cautionary tale of a society that has ceded absolute power to authority will never come to pass. The tech age has risen and connected mankind like never before. The state has never been so vast but it has also never been so obsolete. Humankind is choosing a different path. We are breaking away from archaic models. We are fueling good ideas so they may thrive, and ignoring bad ideas and leaving them to die. The numbers don’t lie, our future is a libertarian one. 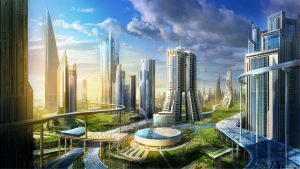 We are going to live in a more free and prosperous world and there is simply no way around it. A world of free minds, free people, and free markets. A vibrant and prosperous society where we are limited only by our imagination. While I really do love and appreciate Orwell’s stories, this story is simply not the path we have chosen to travel. So head out on April 4th to a participating theater near you and enjoy the film. When it ends and you walk out of the theater I want you to look at the world around you, look at the friends or family who stand with you, take careful notice of the wonders we enjoy daily, from our amazing tech devices to the endless options of goods, foods, and services that are right at our fingertips. Our world is amazing, anything is possible, and it’s time we began behaving accordingly. 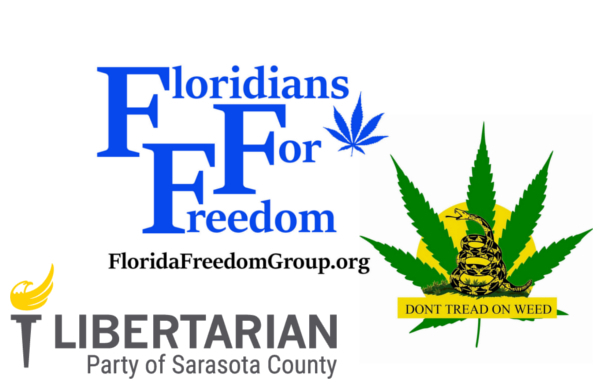 In Sarasota, join the Libertarian Party of Sarasota County at Burns Court on April 4th, the show starts at 7:3o! 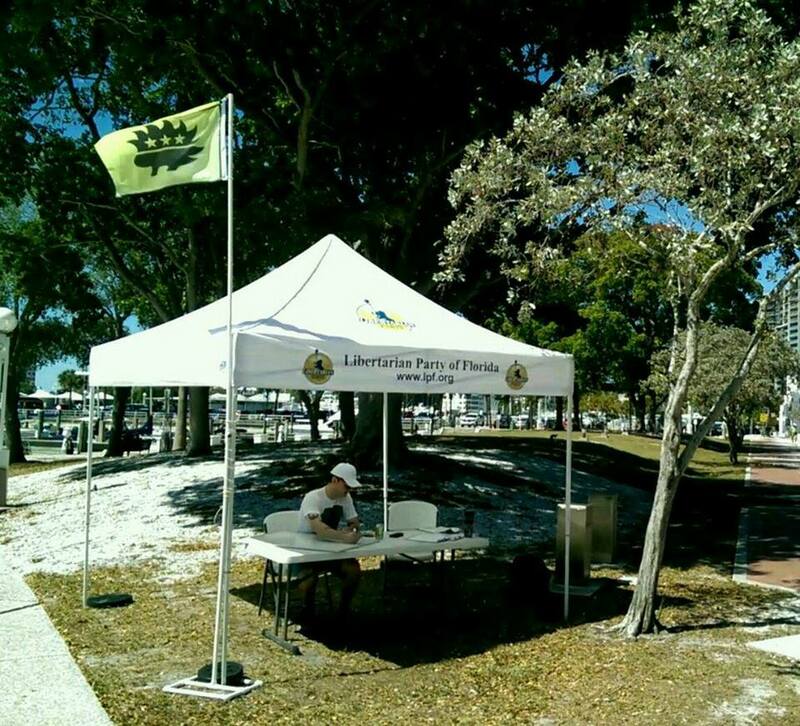 Quick reminder about our meeting on Lido Beach on Sunday, March 26th, 2017 at noon. 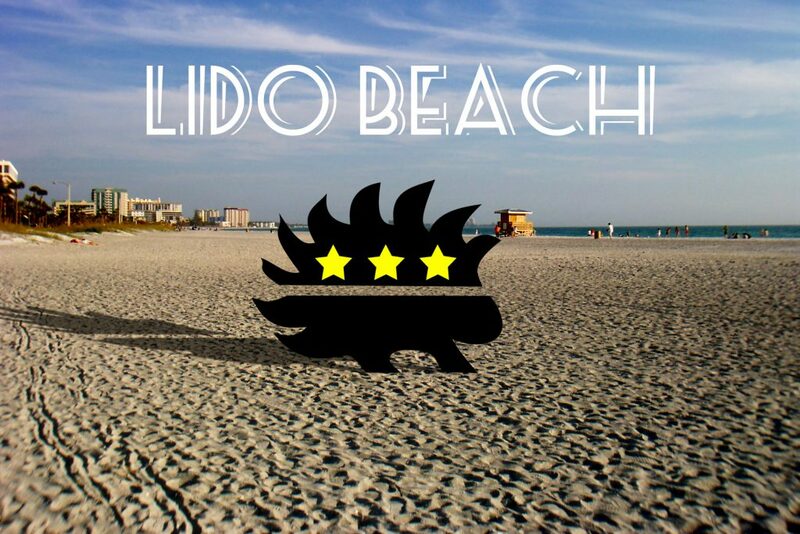 Come get your toes in the sand at beautiful Lido Beach with the Libertarian Party of Sarasota County for a little business and some chat about local politics and events. Brings friends and family along, enjoy some sun, have a cold drink, play some games, and get to know local libertarians! 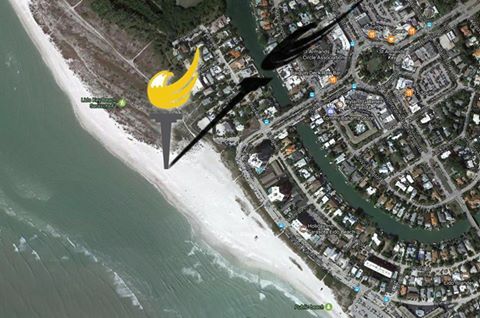 You will find us straight west from St Armands Circle, the small parking lot near the showers, and the boardwalk. We will have our tent up and our flag flying!